The Travel Oregon Forever Fund supports projects that preserve Oregon’s natural landscapes and cultural heritage for visitors and locals to enjoy. Please help these efforts by contributing today! The vernal pools of Table Rocks are home to the endangered fairy shrimp. Spring brings wildflower blooms to Table Rocks. Students can learn about the unique history of the area on an interpretive tour. What do the dwarf wooly meadowfoam and fairy shrimp have in common? They both live atop the Southern Oregon volcanic plateaus known as the Table Rocks. 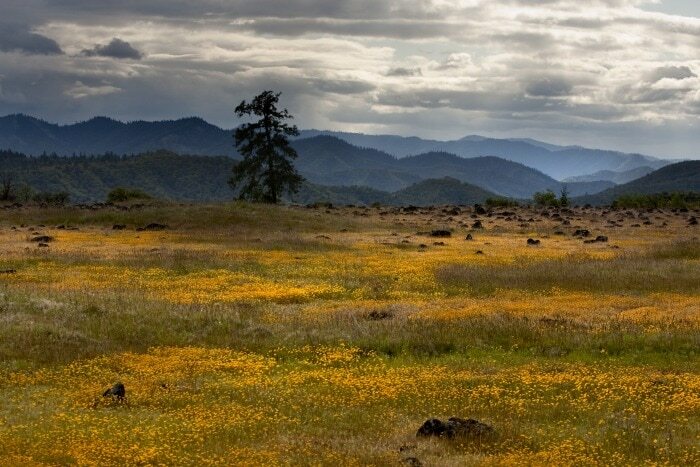 Located just outside Medford, Table Rocks receives over 50,000 visitors each year who come looking to enjoy some of Oregon’s most diverse flora and fauna. However, visitors coming through the area may never realize that the little white and yellow dwarf wooly meadowfoam flowers only grow in this part of the world. They may not know that when they look closely into the vernal pools they have their only chance to witness the marvelously tiny fairy shrimp that live beneath the water. 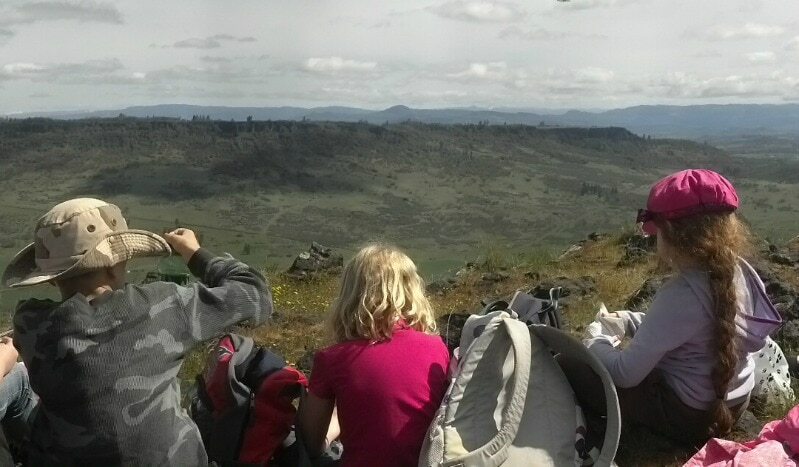 Table Rocks embodies everything that Oregonians love – history, culture and biology. It is an environmental experience not to be missed. Formed over seven million years ago from a volcanic explosion at Mt. Olsen, Table Rocks is now home to hundreds of rare bird and plant species and varied landscapes that visitors of all ages can appreciate: hardwood forests, volcanic features and cliffs. They also have a long and interesting tribal history. The Takelma tribe of Native Americans inhabited the Table Rocks for at least 15,000 years prior to European American settlement and have since split into three separate tribes. More recently, in the ’40s and ’50s, local entrepreneur John Day was famous for flying in movie starlets and exotic animals to the area. For years, the Bureau of Land Management and The Nature Conservancy, who co-manage the Table Rocks region, have struggled to find funding for a long-term interpretation plan for Table Rocks that could educate visitors on the unique history of these one-of-a-kind plateaus. 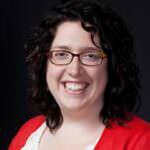 That all changed when the Table Rocks was selected as a beneficiary of the Travel Oregon Forever Fund. 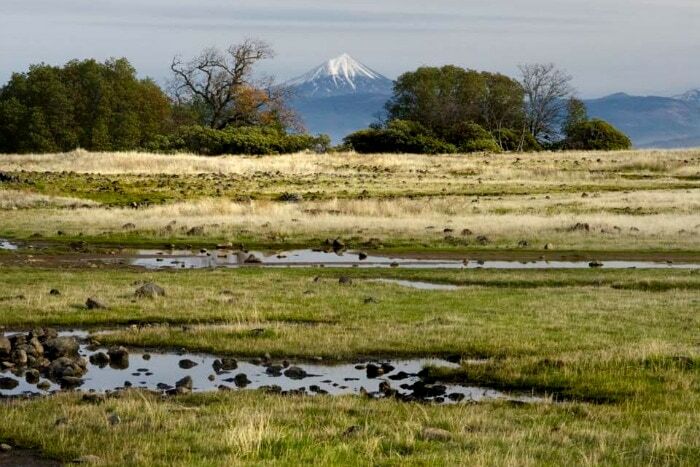 The Fund grants Oregon visitors the opportunity to support projects that preserve Oregon’s natural landscapes and cultural heritage – further enhancing their experience in the state. Grants from the Fund are disbursed to projects in Oregon’s seven regions, including Southern Oregon where the Table Rocks interpretation program will be developed. With support from visitors through the Travel Oregon Forever Fund, these and many other stories about the Table Rocks will be shared through a new and improved interactive interpretive program. Go on a Rogue Jet Boat Adventures trip that will take you down below the Table Rocks. Rogue Jet Boat Adventures donates to the Travel Oregon Forever Fund on behalf of every passenger. During the spring months, you can join The Nature Conservancy on one their interpretive hikes through Table Rocks. Learn more about Table Rocks — and get a bird’s-eye view of this impressive landscape — in an episode of Grant’s Getaways. Lizzie Keenan is the Mt. Hood and Columbia River Gorge Regional Specialist. She spends her days working closely with destinations and tourism businesses around the world to help them bring their stories of sustainability to life. As a California native, Oregon is a new and exciting playground for her to explore. You can often find her running through the streets of Portland, stopping for “mandatory” breaks at her favorite food carts and coffee shops to fuel up.